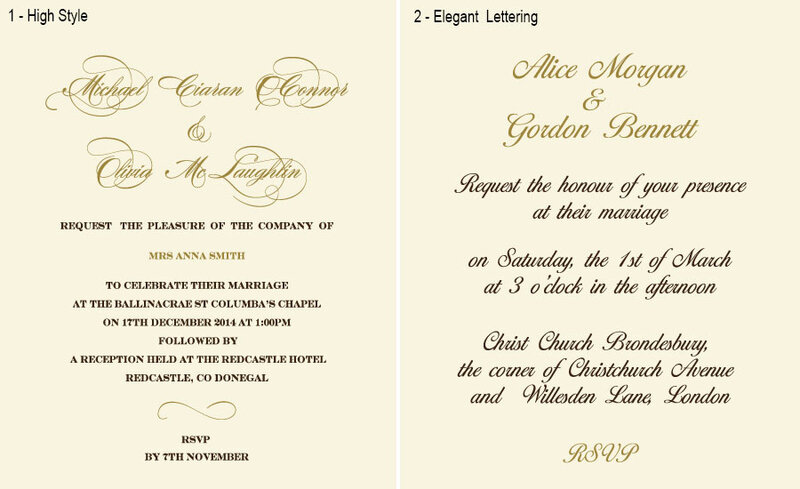 Gold foil wedding invitations will create the royal atmosphere for your special event. 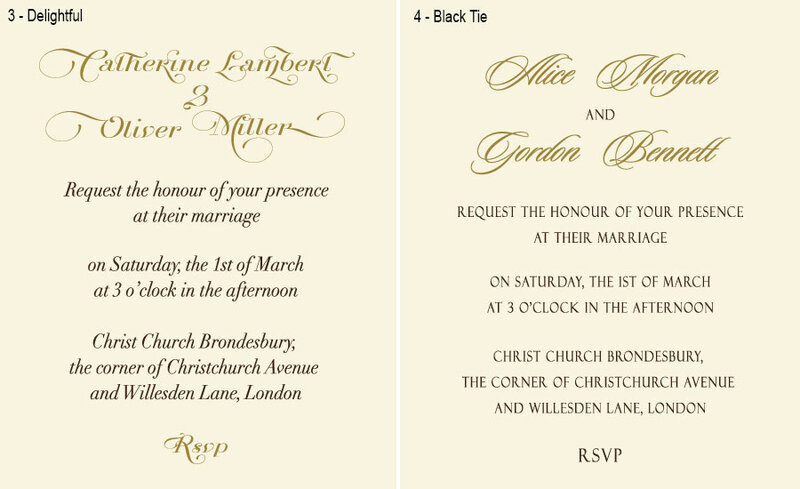 The gold foil lettering on the front of each card is accentuated with a gorgeous couture brooch. 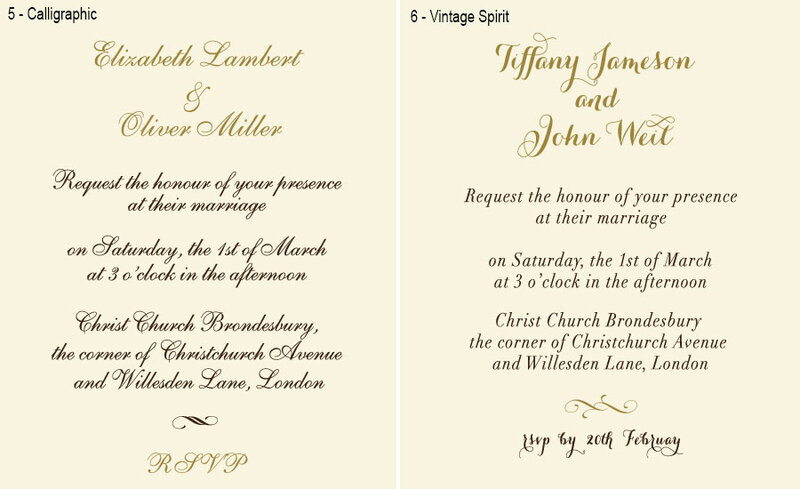 Folded RSVP cards with matching gummed envelopes are enclosed. Shimmering ivory boxes with gilded wedding monogram on the lids will guarantee the high-end presentation.